Chocolate Caramel Popcorn comes in a 2 Bag Assortment of caramelized popcorn covered with silky milk or dark chocolate and a hint of sea salt. Tastes as great as they sound! CRUNCHY! CRISPY! DELICIOUS! 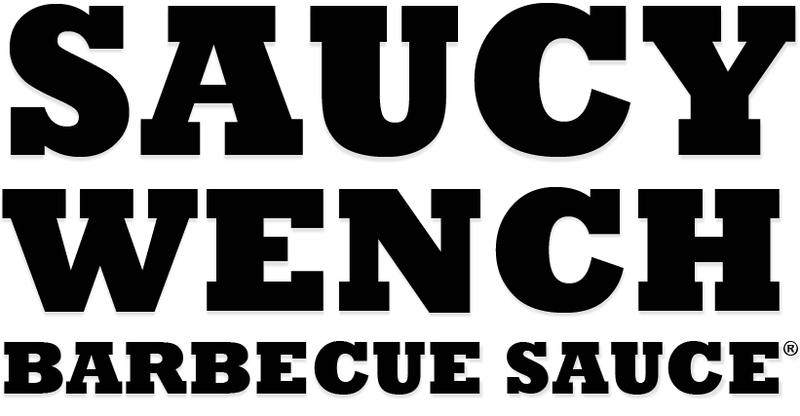 Ms. Saucy knows how to finish off a great meal with a wonderful treat. 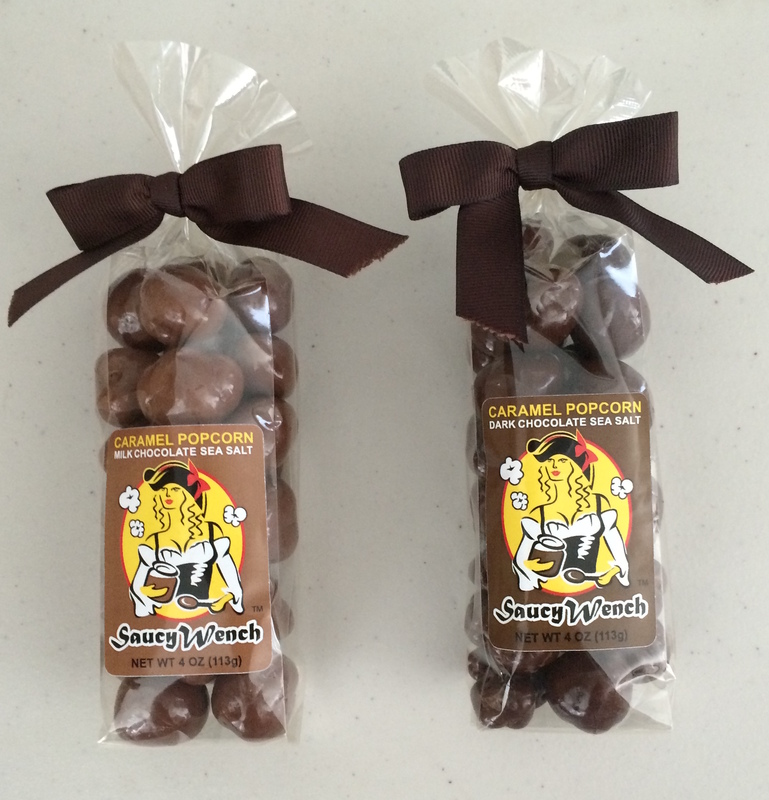 Try Saucy Wench Chocolate Caramel Popcorn for yourself and enjoy! Choose dark, milk or mixed.